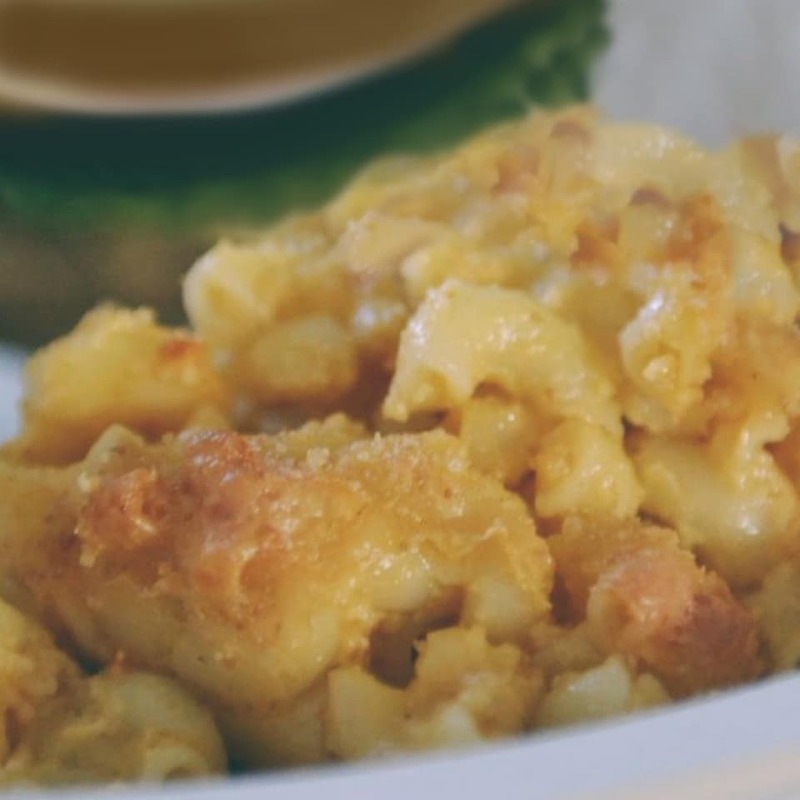 Mmmmmm….is there any comfort food quite as, well, comforting, as homemade mac & cheese? Sure it’s a little more effort than, say, that stuff in the blue, but oh man is it worth the extra time! The best part about this recipe is that it will either feed a crowd or make enough to freeze half of it for an easy meal later. Twice the reward for the same amount of work? I’ll take it! 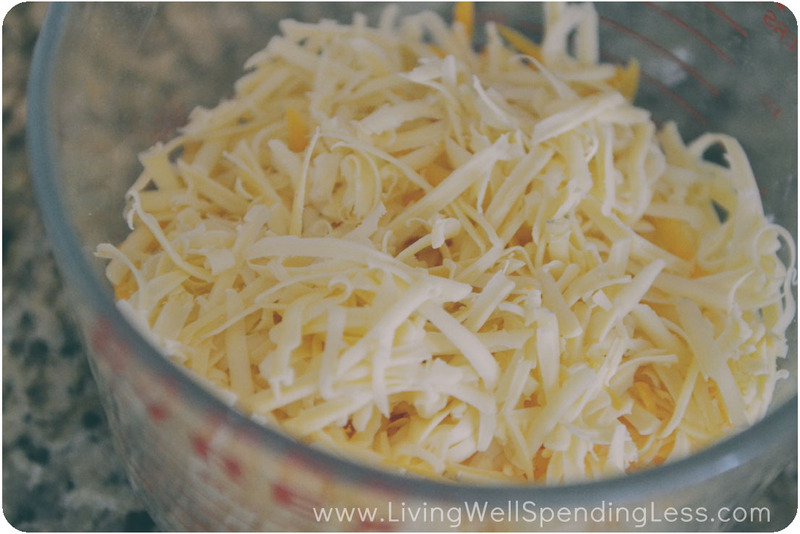 Step 1: Shred cheese into bowl; set aside. Step 2: Bring large pot of water to a boil; add pasta and cook until just barely al dente, 6-7 minutes. Do not overcook! Step 3: Drain pasta and set aside. Step 4: In medium saucepan, melt 5 tablespoons butter over medium heat. 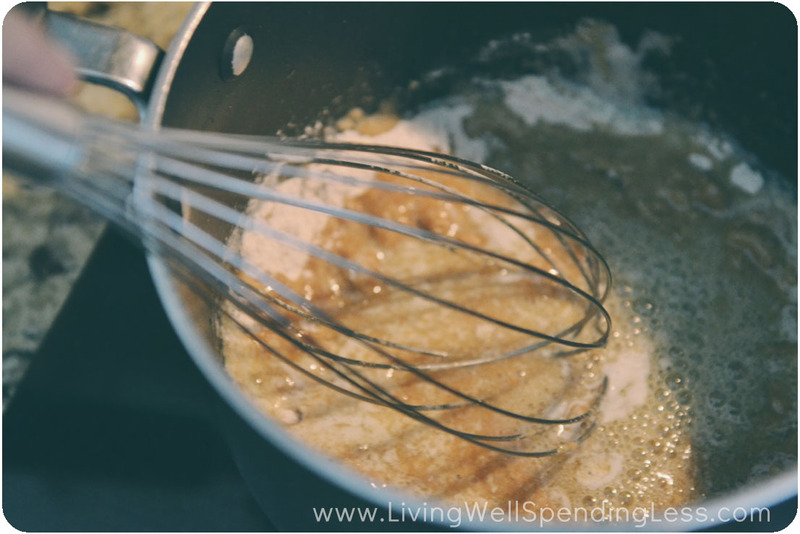 Whisk in flour to make a roux. Stir for 30 seconds more. Step 5: Slowly add one can of evaporated milk, whisking constantly, until mixture begins to bubble and thicken. Add second can of evaporated milk, whisking constantly, until mixture again begins to bubble and thicken. Step 6: Add heavy cream, dried mustard, cayenne pepper, black pepper, & salt, whisking constantly. Bring mixture to just boiling, then reduce heat and simmer for 30 more seconds. 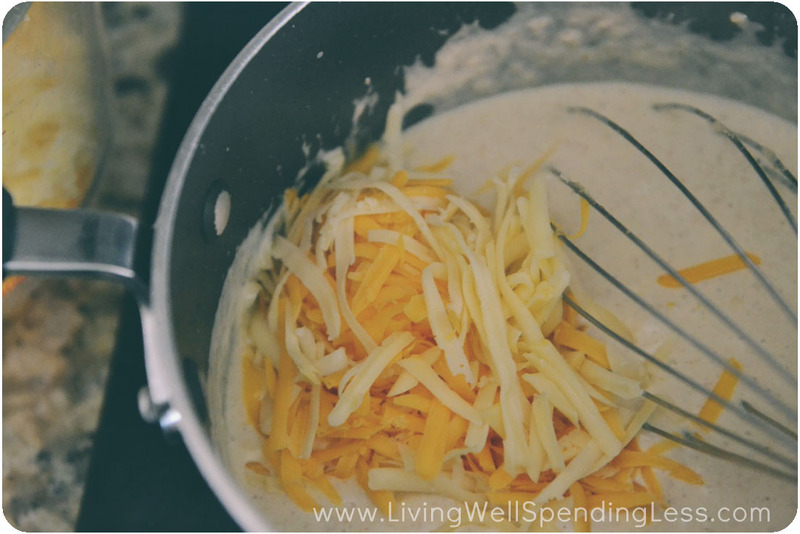 Step 7: Remove from heat and quickly stir in cheeses until cheese is completely melted. Step 8: Place pasta back in pot. 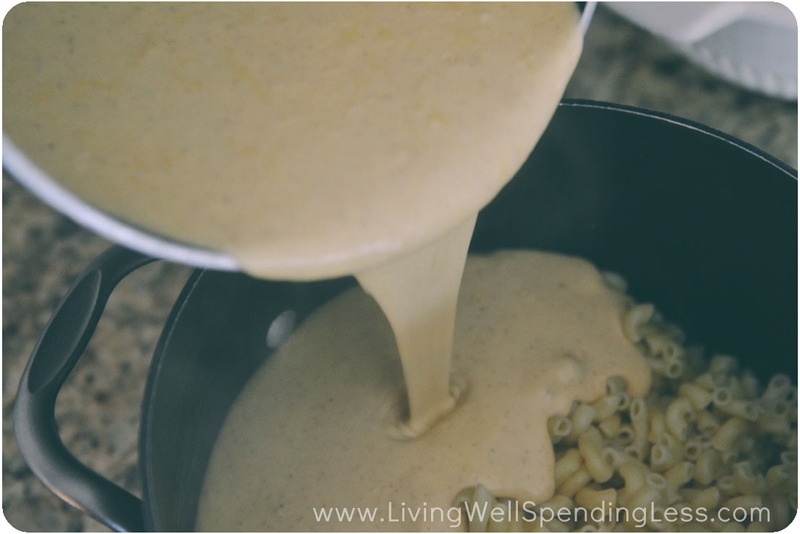 Pour in cheese sauce and mix well. 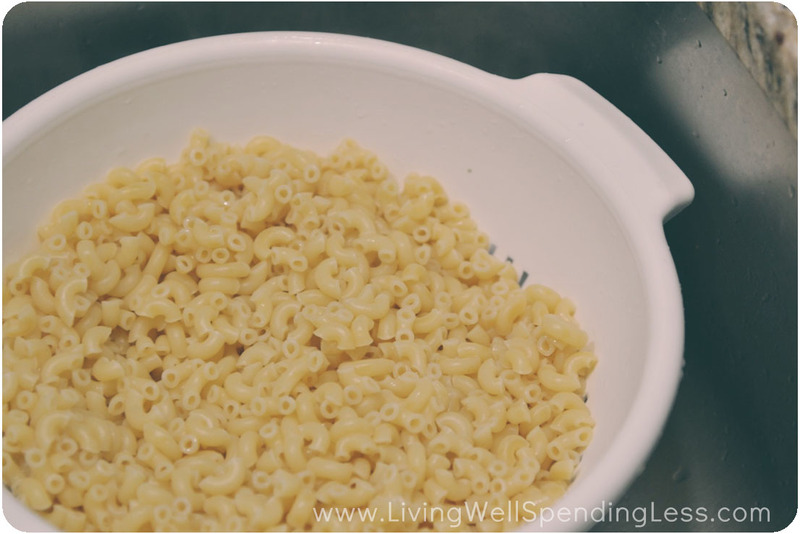 Step 9: Spoon mac & cheese into casserole dish or dishes. If you plan on freezing one, wrap it tightly with plastic wrap, label and place in freezer. Step 10: Sprinkle noodles with bread crumbs, then drizzle with melted butter. Bake at 400 degrees for approximately 20 minutes, until crumbs are golden brown. Shred cheese into bowl; set aside. 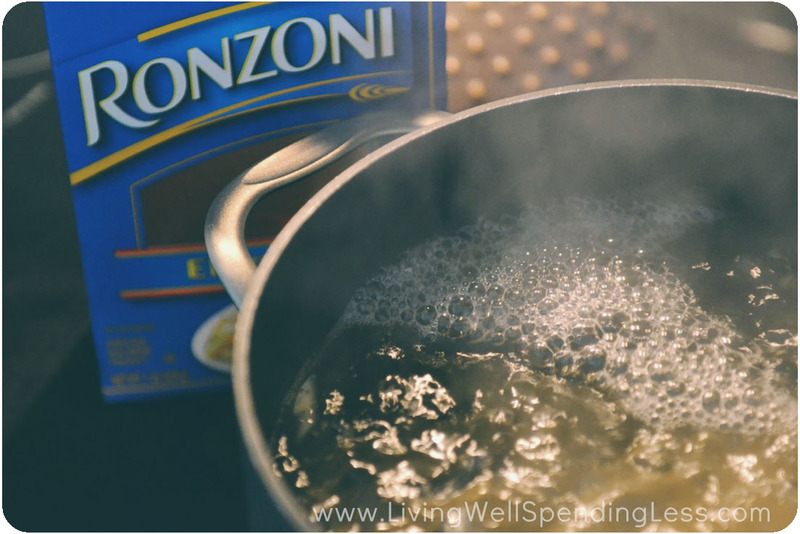 Bring large pot of water to a boil; add pasta and cook until just barely al dente, 6-7 minutes. Do not overcook! In medium saucepan, melt 5 tablespoons butter over medium heat. 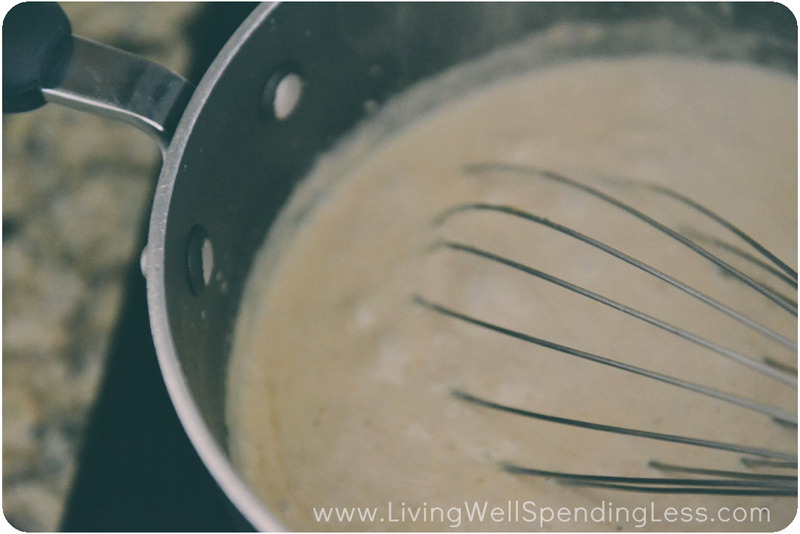 Whisk in flour to make a roux. Stir for 30 seconds more. Slowly add one can of evaporated milk, whisking constantly, until mixture begins to bubble and thicken. Add second can of evaporated milk, whisking constantly, until mixture again begins to bubble and thicken. Add heavy cream, dried mustard, cayenne pepper, black pepper, & salt, whisking constantly. Bring mixture to just boiling, then reduce heat and simmer for 30 more seconds. 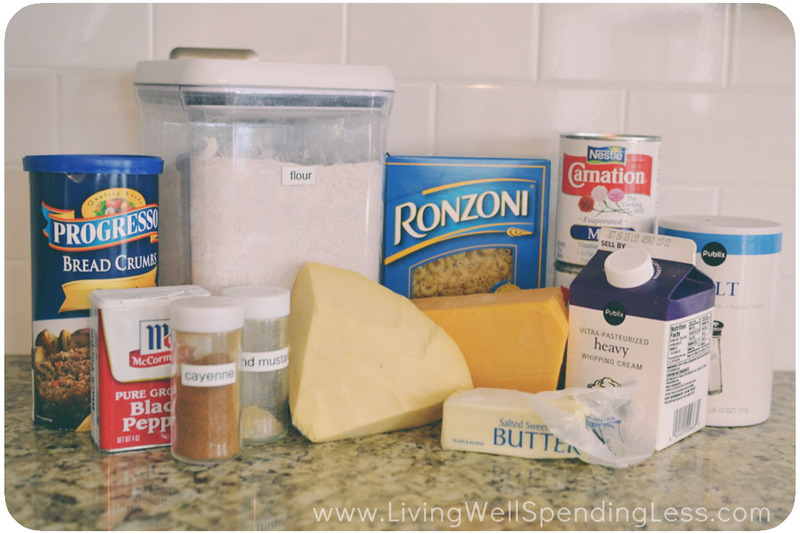 Remove from heat and quickly stir in cheeses until cheese is completely melted. Place pasta back in pot. Pour in cheese sauce and mix well. 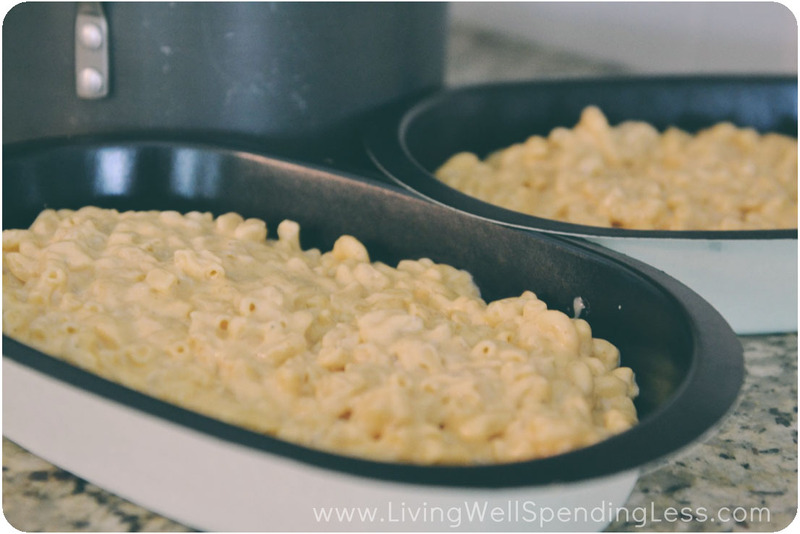 Spoon mac & cheese into casserole dish or dishes. If you plan on freezing one, wrap it tightly with plastic wrap, label and place in freezer. Sprinkle noodles with bread crumbs, then drizzle with melted butter. Bake at 400 degrees for approximately 20 minutes, until crumbs are golden brown. Do you prefer homemade mac & cheese or the from-the-box variety? YUM! This looks so good! Thanks for sharing! 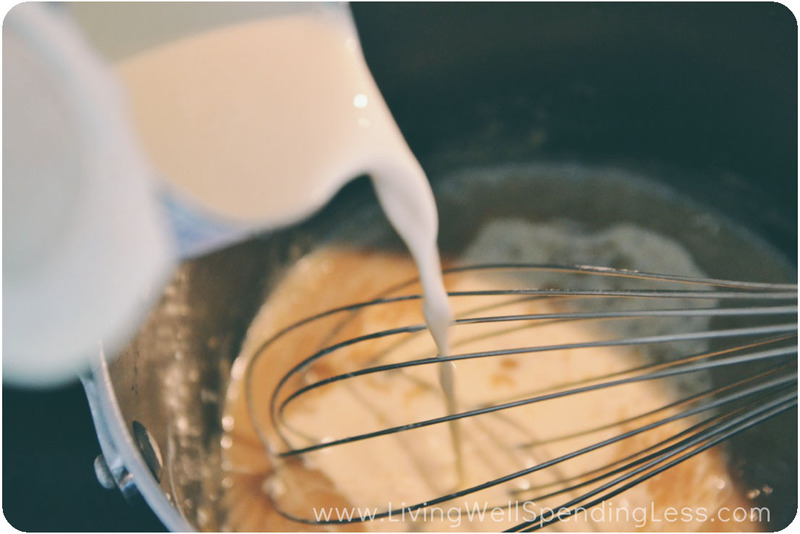 Can you substitute regular milk for the evaporated milk and get the same results? I have been looking for a really, really good Mac n Cheese recipe, and this is it.!!! I knew it would make a lot but it make enough for a small army! I am freezing a couple dishes and will be sooooo happy to have it again! Thanks so much!!!!! What size cans do I use for the evaporated milk? I bought the smallest ones, but I can’t tell from the photo if that was correct. Thanks a lot. Trying this tonight. 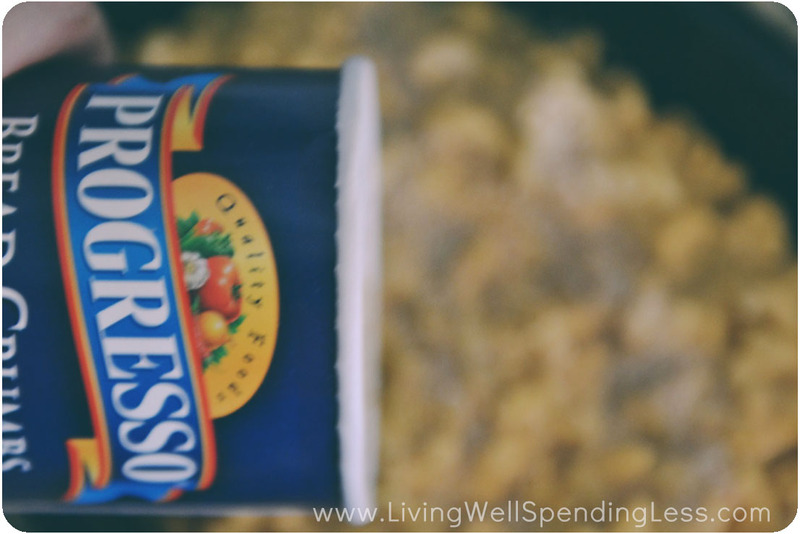 what size cans of evaporated milk did you use? Looks gr8! Can you substitute the ground mustard with the paste. I do! I use Grey Poupon Dijon mustard. Made this for a party, and everyone loved it! Thanks! My family owns a pizzeria, and we have the best kids working for us, all between 18 and 30. They come to our house on Saturday nights to eat after we close sometimes, and this is what they want me to make every time. It really is the best EVER!!! Made this for dinner last night, came out so delicious. Added a touch of cumin. Kudos to the creator of this recipe! aas you’d have freedom to vary your mind primaroly based on the physical circumstances in your kitchen. Is cooking the same after freezing it? Does it need to thaw? Same cooking time? Put the bread crumbs on top with butter like usual? any glazes dry utterly betwden coats (apart from the crackle medium). Reach out to Carl Kruse. After highschool, she tried college and cooking faculty. been abilities and folks took observe. She tried her hasnd aat promoting adrorning merchandise which sshe designed herself. They do this by growing the ability of the physique to create more testosterone than it usually would.